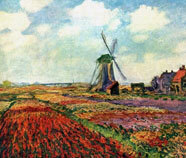 When it comes to subjects that have been painted the most in the world, flower ranks almost as high as people. 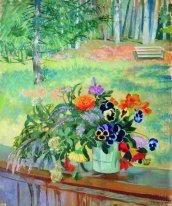 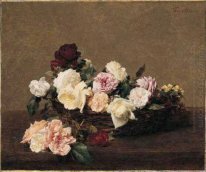 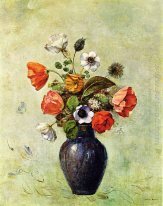 Even paintings that were created a long time ago feature flowers, and there are many examples of beautiful floral paintings that are kept in museums. 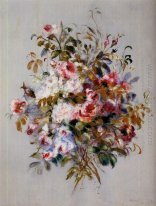 What is this fascination that people have with flowers depicted in oil? 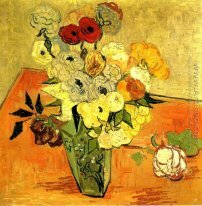 Floral paintings capture the beauty of flowers, and unlike the real things, flower in paint never need to be watered, and they will last for a lifetime without any kind of care or maintenance. 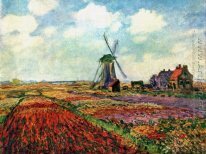 Field of Tulips in Holland: By Claude Oscar Monet - Claude Monet is known for some of the most famous paintings in the world, and one of this most beautiful pictures is of tulips growing around a windmill in Holland. 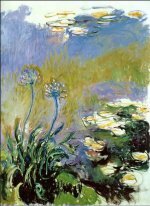 Water Lilies 1915: By Claude Oscar Monet – Other than tulips growing in the sun in Holland, Monet also did another amazing painting of flowers flowing on the surface of a pond. 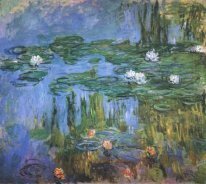 This painting of water lilies was painted in 1915, but it is still just as amazing almost 100 years later. 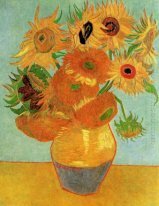 Still Life With Twelve Sunflowers: By Vincent Van Gogh –Vincent Van Gogh was another famous artist who was known for his amazing painting talent. 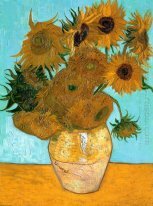 However, Van Gogh did a floral painting involving sunflowers. 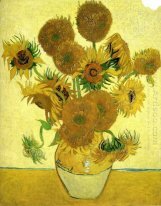 The floral painting is a simple vase of sunflowers, and it is a very popular painting that people love to buy. 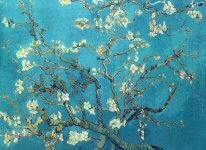 Branches With Almond Blossom 1890: By Vincent Van Gogh - Vincent Van Gogh must have been a nut lover because he painted this gorgeous painting that depicts the branches of an almost tree that is in full bloom. 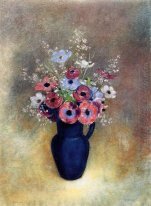 The floral painting is reasonably priced, and will look stunning in anyone’s home! 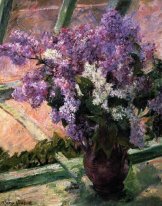 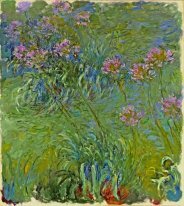 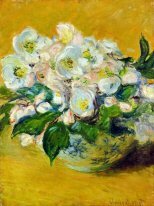 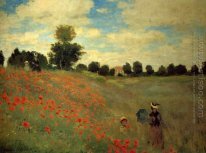 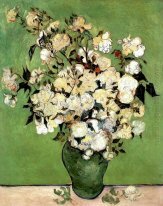 The floral categorie specializes in beautiful paintings of flowers, and we carry floral paintings from some of the world's most famous artists like Claude Monet, Vincent Van Gogh, and other well-known names. 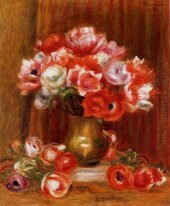 Floral paintings are the perfect accompaniment to any home because their color and splendor are captured in oil and canvas. 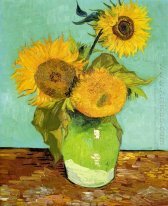 Whether the paintings are of tulips or sunflowers, these flowers will be in beautiful bloom all year long, and will never need one drop of water!